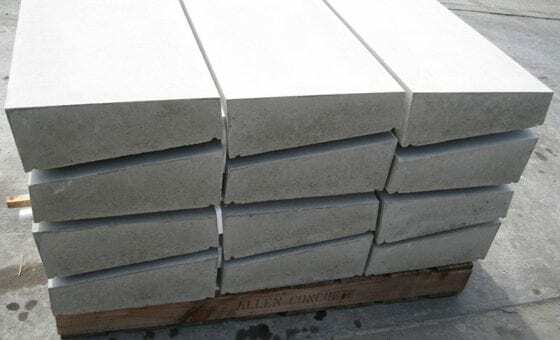 Ornamental concrete features are the perfect easy-maintenance way to bring life to buildings and garden areas. 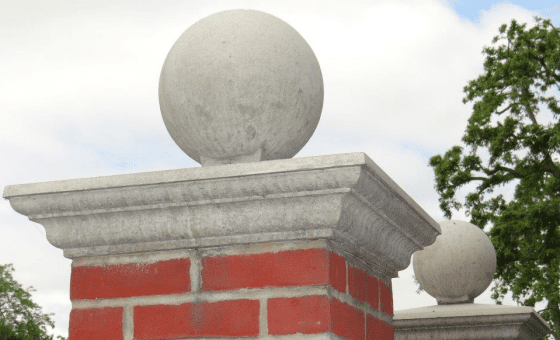 From sills to spheres, from copings to pier caps, we can offer you a selection of ornamental concrete features to add a finishing touch to your building works. 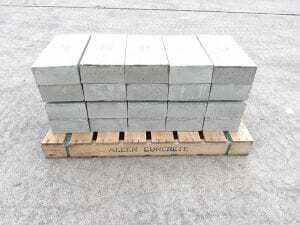 Manufactured in grey, white or buff wet cast concrete with either a fair face (smooth) or acid etch (lightly textured) finish. For all our sizes and product drawings, please call us on 020 8687 2222. 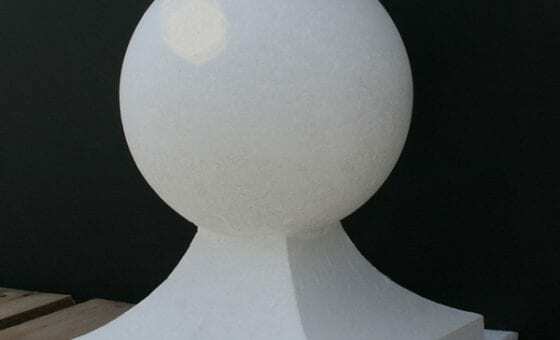 We produce integral spheres and square bases to suit smaller square pier sizes. For all our sizes and product drawings, please call us on 020 8687 2222. 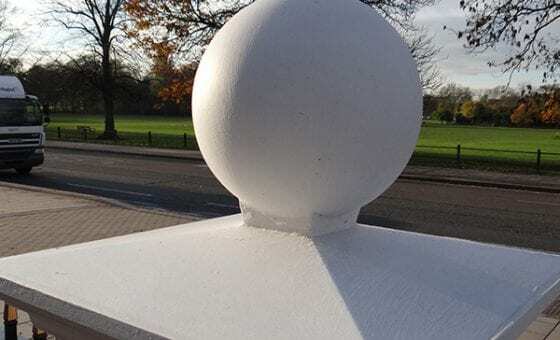 Spheres are available in a variety of diameters and have a flat base to sit on our ornamental pier caps. Please contact us with your dimensions for a bespoke pier cap quote. Or for all our sizes and product drawings, please call us on 020 8687 2222. 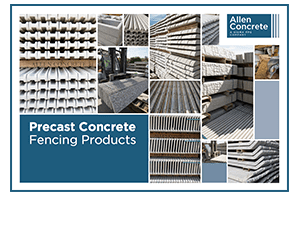 Our range of ornamental copings are manufactured to suit a range of wall widths, and are twice weathered with a featured profile. 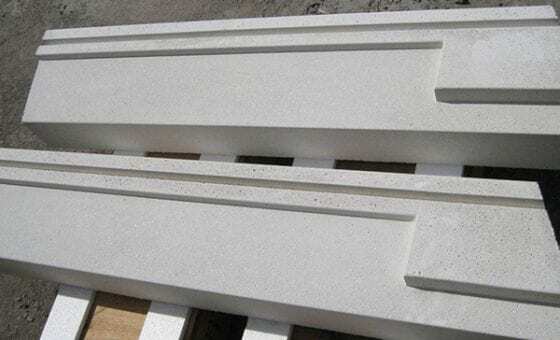 We can of course manufacture bespoke window sills to your exact size. For all our sizes and product drawings, please view our building technical specifications or call us on 020 8687 2222.